Home > Daily Living > How Sunscreens Could be Harmful? Recently, the Hawaiian government banned the sale and distribution of sunscreens containing “Octinoxate” and “Oxybenzone” to protect its reefs. The bill will go into effect on January 1, 2021. Some studies have shown that these two chemicals can cause the death of corals, increase the bleaching of the reefs and cause genetic damage to other marine organisms. Oxybenzone and Octinoxate are two of the most common chemicals found in sunscreens and many other cosmetic products. The Oxybenzone or also called Benzophenone-3, is an organic compound used in sunscreen for its ability to absorb UVB—before damaging your skin; and short UVA rays. Some studies shown that Oxybenzone could cause allergic skin reactions, and potentially causes cell damage which may lead to skin cancer. 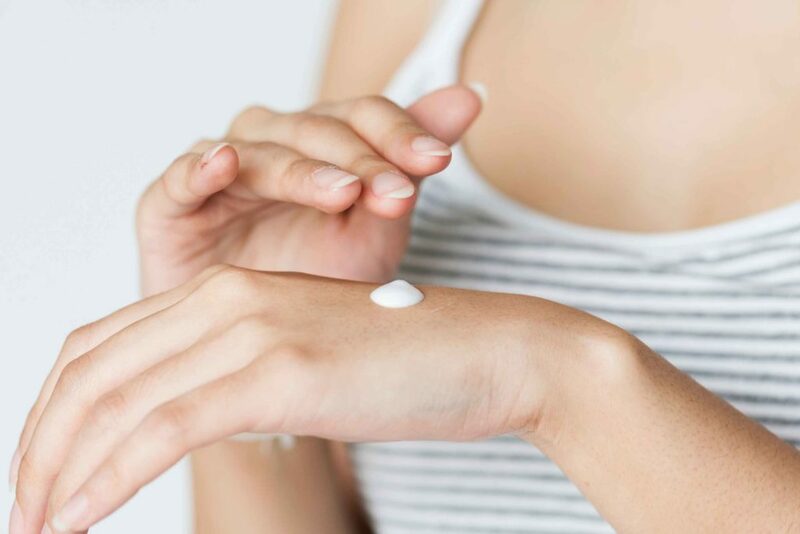 The Octinoxate also known as Ethylhexyl Methoxycinnamate, is also one of the common ingredient that you will find in many sunscreens, such as a UVB absorber, to prevent burns. You should know that Oxybenzone and Octinoxate are only two of several sunscreen chemicals that are toxic to coral. There are many more such as: Homosalate, Octisalate or even Octocrylene. Of course, not all sunscreens contain those chemicals, so just be aware and check at the back of your sunscreen. Still do not forget to put sunscreen on! Experience Bali’s underwater world with Blue Season Bali, for top quality Bali scuba diving, PADI dive courses, snorkelling trips and even professional diving internships all around Bali.